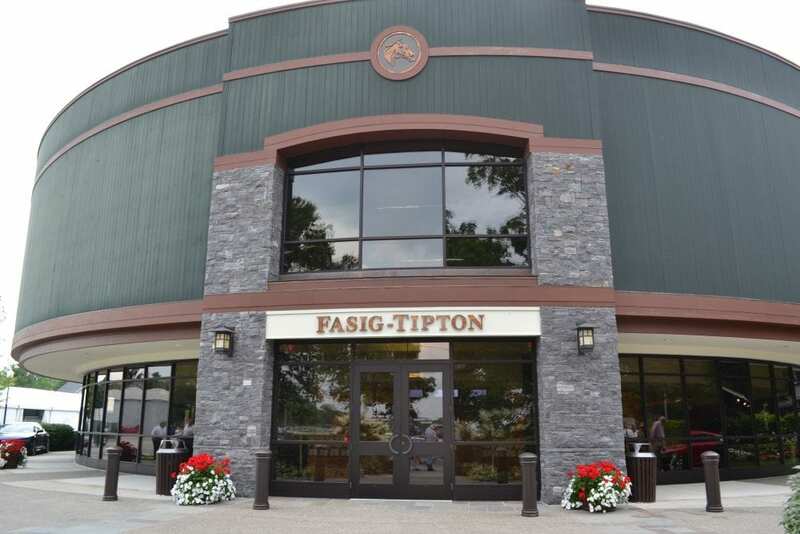 Fasig-Tipton has catalogued 226 entries for The Saratoga Fall Sale, the company's mixed sale to be held on Monday, Oct. 15 in Saratoga Springs, N.Y. The sale will be conducted in the Humphrey S. Finney Pavilion and begin at 10 a.m. Eastern. To view the online catalog, click here. This entry was posted in Bloodstock and tagged boyd browning, fasig-tipton, fasig-tipton saratoga fall mixed sale, Humphrey S. Finney pavilion, Sales Catalogs by Press Release. Bookmark the permalink.